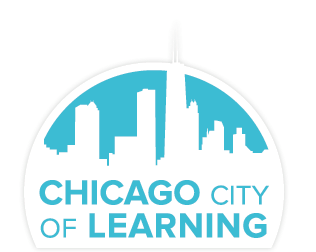 The Chicago City of Learning (CCOL) Engine powered by Digital Youth Network is the system that maintains all the data for the Chicago City of Learning Project. The CCOL Engine is API Access Only and uses Object/Role based Authorization and Json Web Tokens (JWT) for securing data passed to the API. 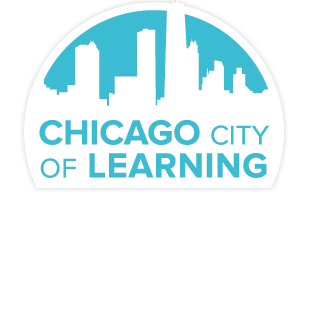 Partner organizations after agreeing to the contractual agreements will be provided with an API Token and Secret, and will also provide Chicago City of Learning with the callback URL the user will be redirected to after they have granted or rejected access to their account. Attached you will find the full Partner API documentation available.